Eat in Peace offers nutritional counselling and consultancy by dietitians for individuals, families and communities in Melbourne. We utilise the Non-Diet Approach within a Health at Every Size ® paradigm to assist you to improve your relationship with food and eating. Would you like to break out of the yo yo dieting cycle? Do you need individual dietary advice for a specific condition? Eat in Peace offers individual nutritional consultations in Camberwell, Melbourne to assist you in exploring your relationship with food and eating behaviour. To make an appointment or to contact us, please click here. Consultations are also offered via Skype and phone. Please note Medicare and private health fund rebates unavailable for these sessions. To submit a booking query please click here. 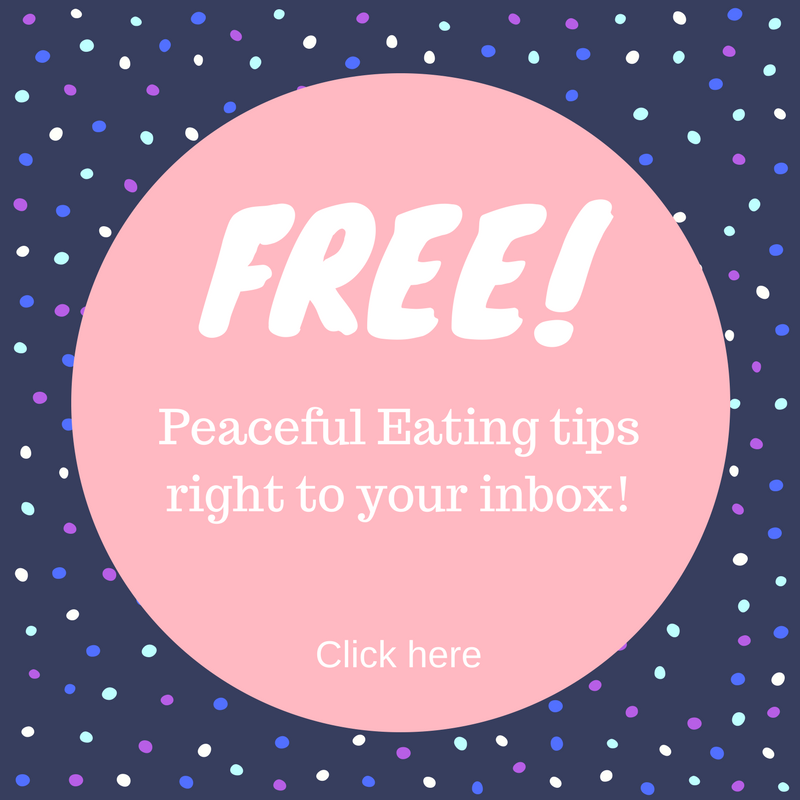 Interested in a package deal to explore the Non-Diet Approach and Intuitive eating? There are 3 options. There are 2 consultation packages available of different lengths – 3 sessions or 6 sessions. I have created these options as a way for people to feel as though they are fully immersed in the concepts. If you have purchased the UNTRAPPED online course through our affiliate link, contact Nicole to supplement the course with some in person individual consultations at a reduced rate. We offer presentations, workshops and information sessions to primary and secondary schools on a range of topics including promoting healthy body image, health at every size ®, general healthy eating, eating behaviour, mindful eating and fad diets. We can also deliver presentations, cooking groups and workshops for community groups and the corporate sector.